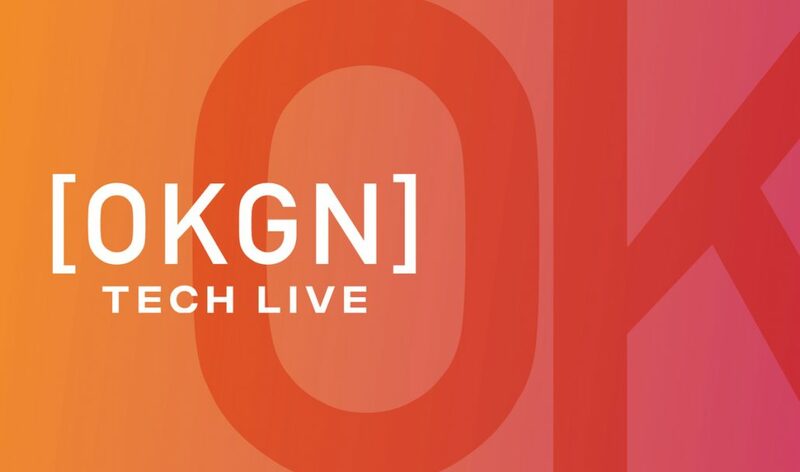 The OKGNtech LIVE Pick N’ Pitch is an investment event designed to give qualified companies raising capital an opportunity to meet with credible, industry-specific investors, actively investing in technology-driven companies. OKGNtech has invited a powerful group of tech investors who will meet one-on-one with 25 selected companies to hear private pitches. They’ve also organized some pre-pitch sessions with mentors including Paul Singh and Kelly Hoey. These sessions are a chance to learn and connect with some of the tech industry’s most dynamic influencers. This is your opportunity to connect and collect! Bonus! The most promising startup will win a spot to participate in the 2019 OKGNtech Angel Summit (details coming early 2019) and a chance at another $100k+ investment. Meet with mentors and gain valuable feedback designed to help you up your game. Networking with investors, entrepreneurs, and industry gurus. Pitch in private one-on-one meetings with accredited local and outside investors. Access to the pre-pitch information sessions with mentors including Paul Singh and Kelly Hoey. Opportunity to win a spot to participate in the OKGNtech Angel Summit and a chance at another $100k+ investment! OKGNtech LIVE Pick N’ Pitch is brought to you by Accelerate Okanagan. For more information, contact AO Program Manager, Thuy Tran.